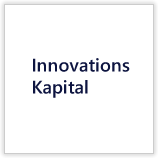 Psilos Group Managers LLC ("Psilos") is a venture capital firm focused on providing growth capital to companies operating in the healthcare economy. The firm believes that successful healthcare innovation must reduce cost, improve quality and align incentives across payers, providers and patients. Founded in 1998, Psilos has $577 million under management and invests across three core healthcare sectors: healthcare services, healthcare information technology and medical technology. 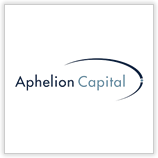 Prior funds managed by Psilos have invested in portfolio companies such as ActiveHealth, AngioScore, Click4Care, Definity Health, Extend Health and OmniGuide, among many others, which have played, and continue to play, key roles in the transformation of the U.S. healthcare industry. 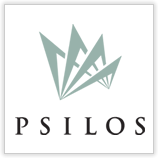 Psilos has offices in New York, the San Francisco Bay Area and Santa Fe, New Mexico. 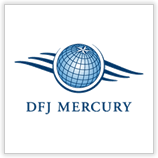 Their team has a multi-disciplinary background and has participated in over 70 healthcare private equity transactions.